Thread merch/132647 hidden. Unhide thread Threads not staying hidden? Try resetting your hidden threads. 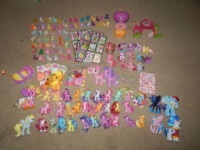 I have come across hard times trying to pay for school so unfortunately selling pony collection. 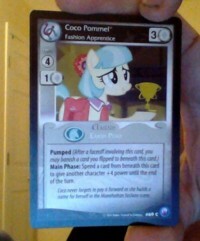 - Foil Luna, Mane-iac and Flutterbat cards plus a full set of pony CCG regulars and most foils. 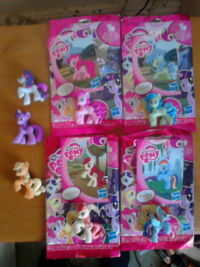 - Funko Mystery Mini Bon Bon, Dərpy & Dr. Whooves. 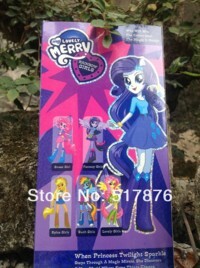 - SDCC Mane-iac comic book special cover & full set Friends Forever pony comics. What are you asking for the card stuff and fashion style Rarity? Still debating what good prices would be. Just email and we could figure it out? Thanks. I still am selling all the previous mentioned items. Let me know if interested. Thread merch/132623 hidden. Unhide thread Threads not staying hidden? Try resetting your hidden threads. 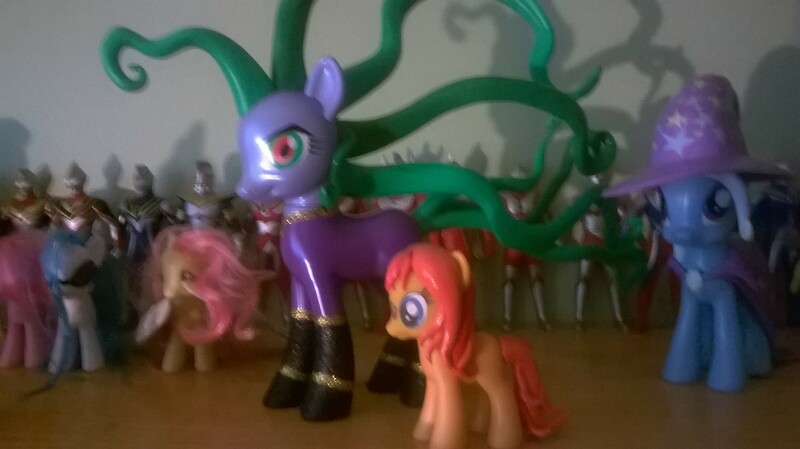 I got my Mane-iac today, so I thought I would give you guys some size comparisons. This first one is next to a normal brushable size pony. Yeah it really is, but she looks GREAT from the side. Woah nelly. For fifty bucks they couldn't even make the seam less noticeable? I guess they were anticipating people keeping them MIB. I think I'll reconsider where I toss my money on this one. Thread merch/132633 hidden. Unhide thread Threads not staying hidden? Try resetting your hidden threads. Thread merch/132523 hidden. Unhide thread Threads not staying hidden? Try resetting your hidden threads. 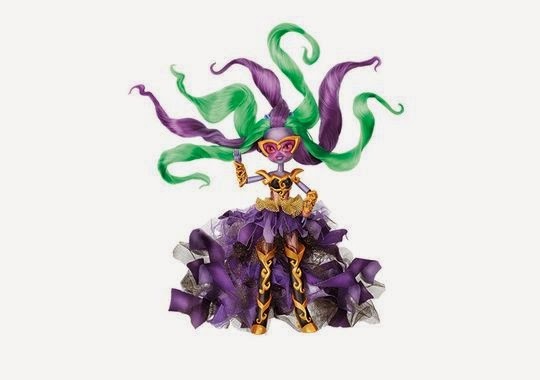 Found via dollienews. 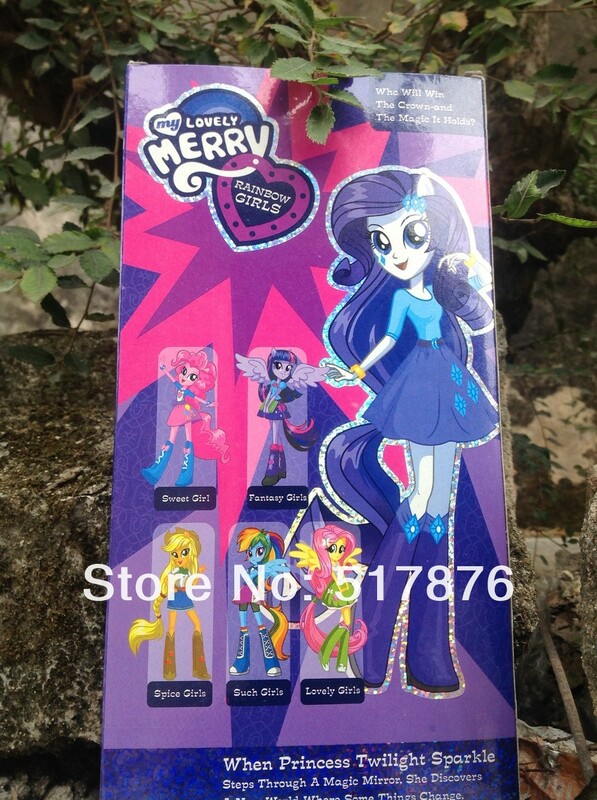 Looks like EqG will have an exclusive this year. Thoughts? Speculations? Any word on the Funko exclusives? it really depends? 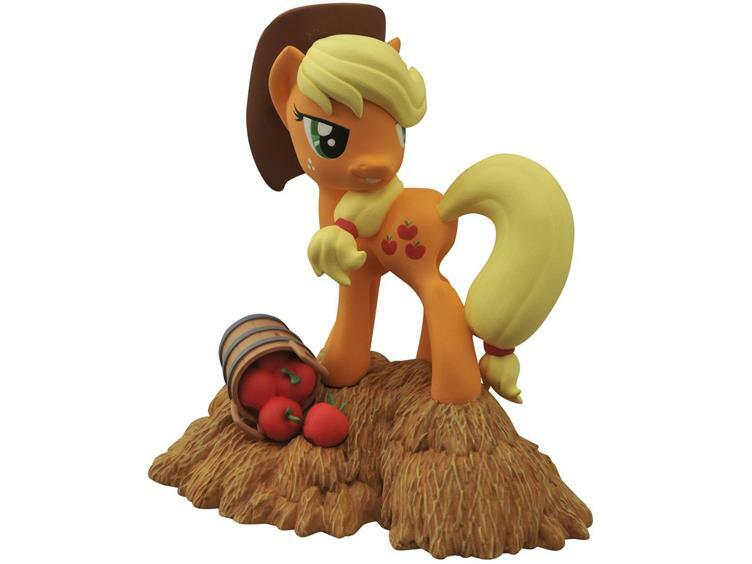 MLP Fair has always had it's own exclusive (it used to be totally separate and different than the SDCC one). What is "worth it" to me is totally different than for you :) I honestly wouldn't have bought it had it not been for the fact that I was actually at the fair and was able to for-sure secure it for myself. 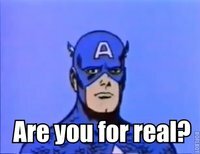 I also told myself that when I finally get to go to the fair (and any other times I get to go) I'd for sure get the exclusive figure no matter what it was. 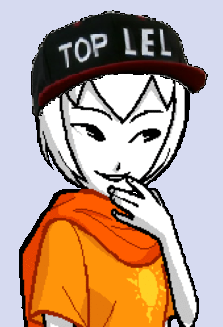 I do think she's super cool! I think for SDCC she's a great fit, based on the episode being a comic. She's also HUGE, so the price-point is (slightly) justified. 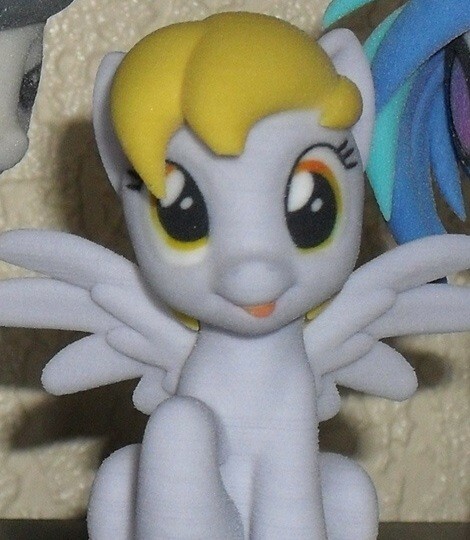 Would I have been happier if it was a brushable, "art" pony (like they used to make)? Yes of course. 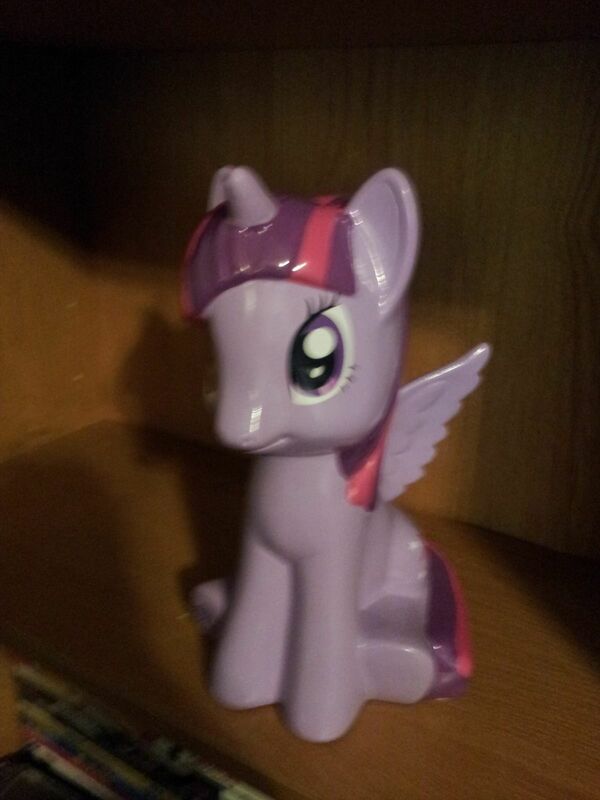 But for the memory of getting her, and liking the episode she's in, it was worth it to me. To answer my own question, sort of? Nothing we haven't already seen. 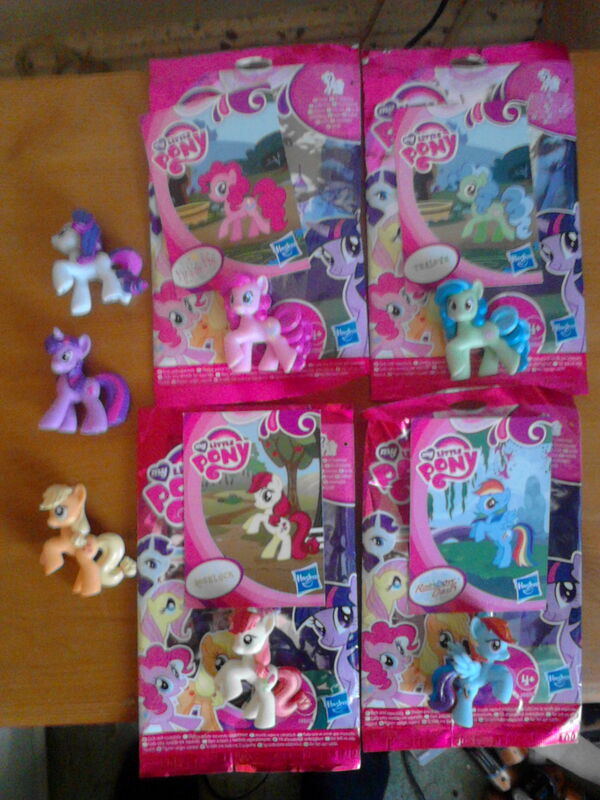 Something tells me Hasbro didn't ok that. of course it isnt, but it falls under "parody". 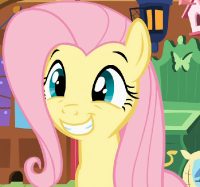 so that is why they cant do anything, is just a pink horse which share some stuff with pinkie pie, but it isnt call pinkie pie, the hair is sligtly different, and they are done in a small amount. Thread merch/132587 hidden. Unhide thread Threads not staying hidden? Try resetting your hidden threads. 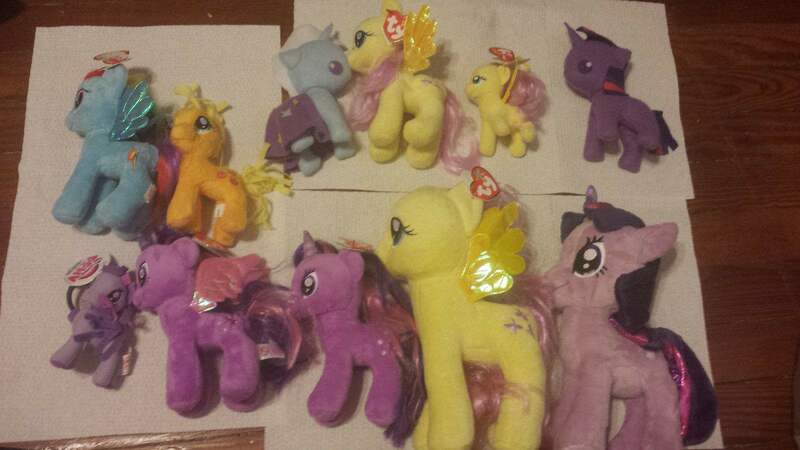 Welp if I don't sell my stuff I won't be making rent, so here goes everything onto auctions. Thread merch/132568 hidden. Unhide thread Threads not staying hidden? Try resetting your hidden threads. I will hate myself for this. but im going to post this because you could want to see it. Maybe That's why they're villains? They're the real-world Changelings. i think they are just butterfly wings. and like the supposed synopsis say in the movie that twilight will be back, probably could be just changelings too. Thread merch/132564 hidden. Unhide thread Threads not staying hidden? Try resetting your hidden threads. I'm offering a homemade, one of a kind costume made by SophieCabra! This awesome full bodied costume is perfect to wear at parties, conventions, and events! 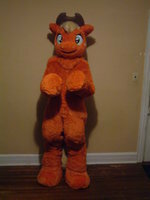 It has only been worn twice, once at an earlier Bronycon and the other to take the photos! It is very lightly used and ready to go to a new home! Get it now before Bronycon and I can ship it asap for you to wear there! Tail and hands attached! Hands come with hidden snappable slots to free your hands when needed! Thread merch/132541 hidden. Unhide thread Threads not staying hidden? Try resetting your hidden threads. I would prefer to ship to those in the UK, willing to ship to USA as well. Anyone interested? What are you asking for the tealove? Thread merch/131827 hidden. Unhide thread Threads not staying hidden? Try resetting your hidden threads. 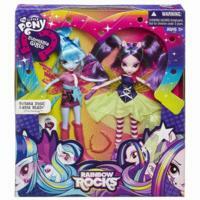 That's right, More rip-offs of EQG dolls are popping up like wildfire, And it's both funny and awful at the same time. The wondrous world of bootlegging! Thread merch/132562 hidden. Unhide thread Threads not staying hidden? Try resetting your hidden threads. Remember long ago the Diamons select figures that got leak? it was fluttershy and rarity. now BigBadToystore have applejack in preorder. 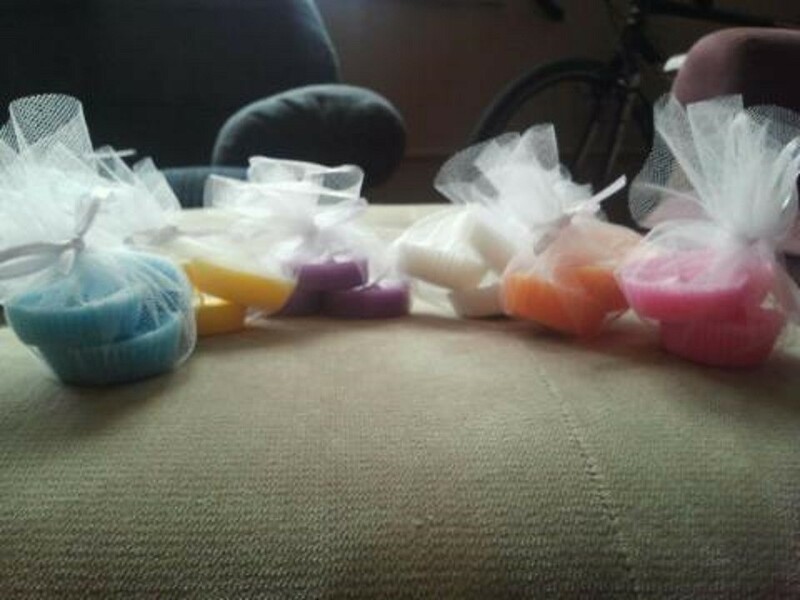 and im happy this are like $20, and if i remember correctly, they are massive, so it is a good price. Thread merch/132553 hidden. Unhide thread Threads not staying hidden? Try resetting your hidden threads. It's probably going to be difficult for you to sell your entire collection in a set like that. Are you willing to sell things separately? 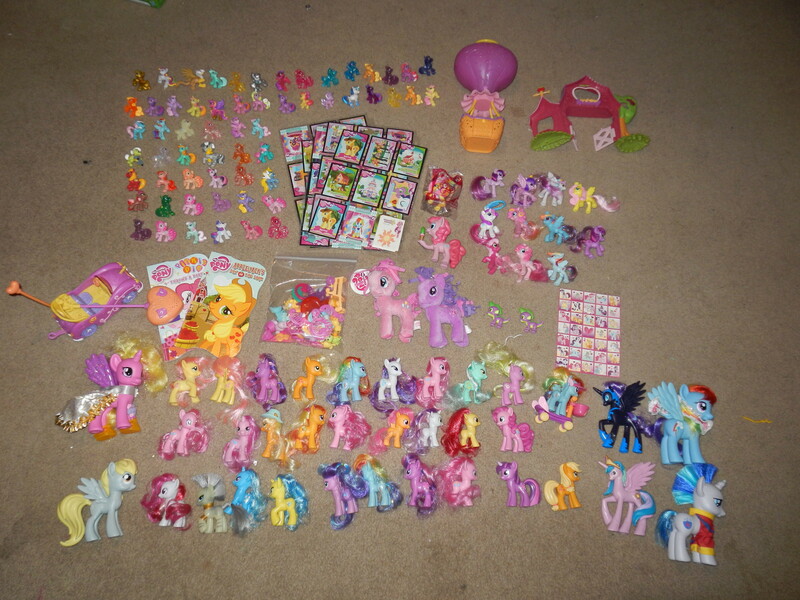 I collect the blind bag ponies. Thread merch/132490 hidden. Unhide thread Threads not staying hidden? Try resetting your hidden threads. Thread merch/132545 hidden. Unhide thread Threads not staying hidden? Try resetting your hidden threads. Hi all, I'm looking for a Dərpy by Hashbro, pic related. If you have one to sell, send me a mail. Thread merch/132544 hidden. Unhide thread Threads not staying hidden? Try resetting your hidden threads. For those unable to find in stores. Thread merch/132539 hidden. Unhide thread Threads not staying hidden? Try resetting your hidden threads. 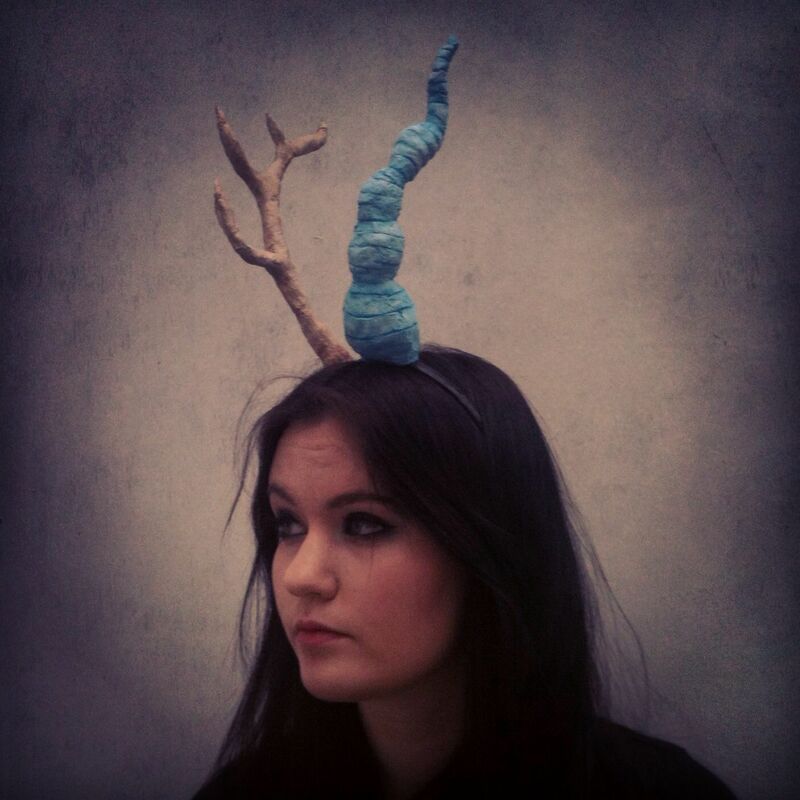 Hi guys, so I'm selling Discord horns for cosplay, please do check out the link if you're interested!